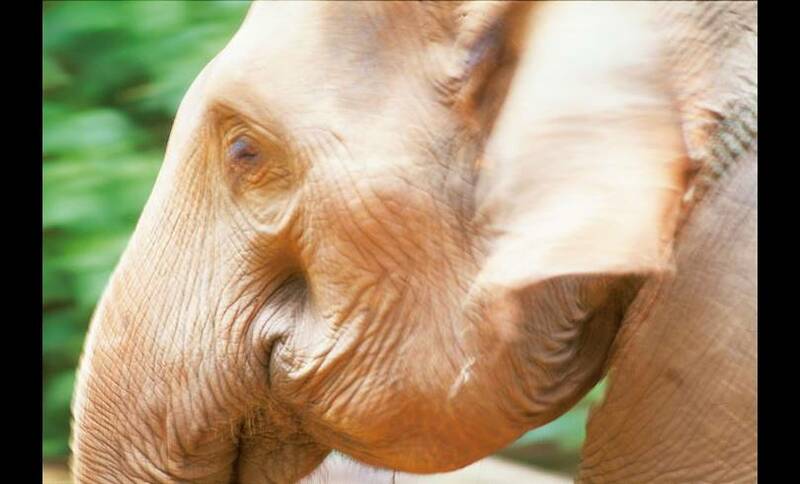 With over fifty domestic elephants in its care - and the only Elephant camp run by the Thai government - the Thai Elephant Conservation Centre (TECC for short) puts an emphasis on the research and understanding of these marvellous animals. TECC has incredible resources at its disposal, including cutting edge research in biomechanics and reproduction, which is shared with other centres throughout Thailand. Particularly notable are the six rare white elephants at this centre. The centre also runs a mobile clinic to aid sick animals across the country; your generous donations help to keep the centre running and the ongoing protection of the Elephant. 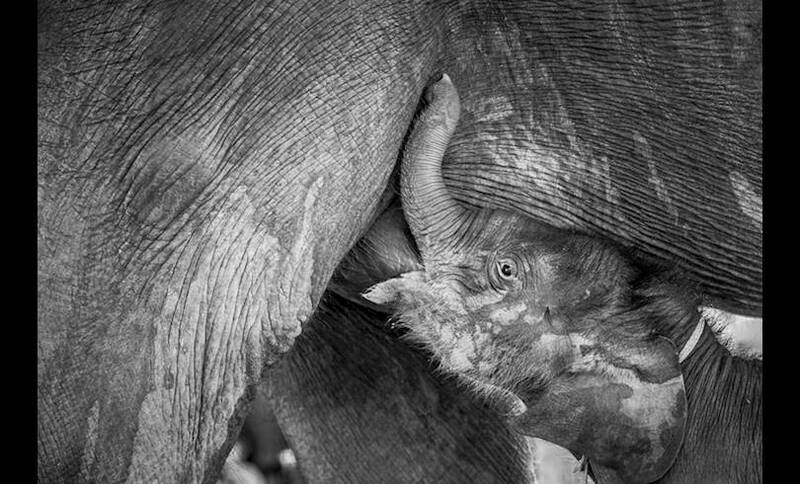 Our Spin TECC is one of our favourite elephant camps; their tireless work to help sick elephants and responsible travel program to engage tourists make this one of the eco-friendliest elephant experiences you’ll find. It’s also the only place in Thailand you’ll see a rare white elephant!